Milana Vayntrub Discusses Voicing Squirrel Girl for "Marvel Rising: Initiation"
Marvel fans get ready, Marvel Rising is heading your way! 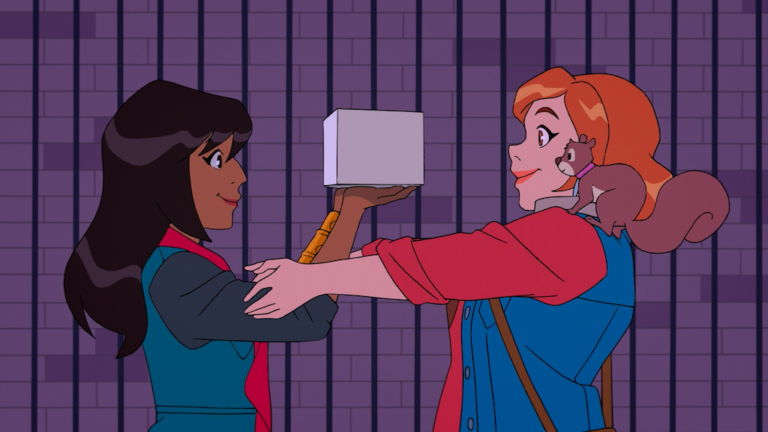 A series of new animated content will roll out next week on Disney XD when several shorts premiere as part of Marvel Rising: Initiation. The show will feature several lesser known heroes including Squirrel Girl. Voice actress Milana Vayntrub sat down with Marvel to discuss bringing Squirrel Girl to life. This brand-new, multi-platform animated franchise will focus on inclusivity, empowerment, and relatability for a tween audience. 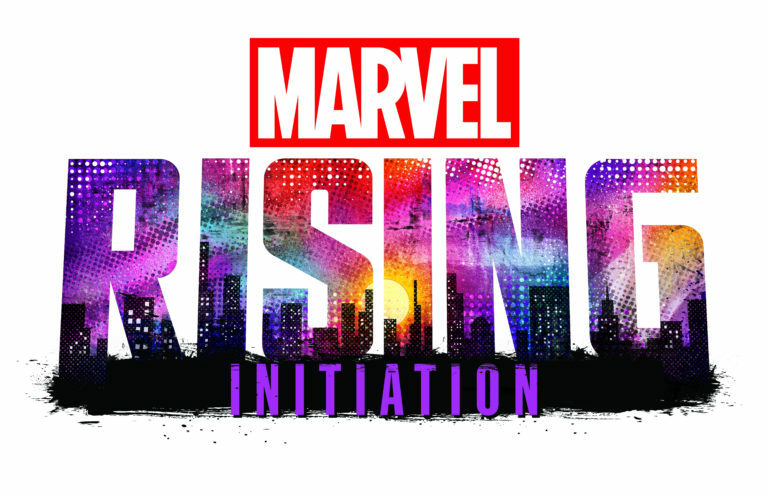 The content rollout will begin with 6 animated shorts called Marvel Rising: Initiation premiering on August 13 on Disney XD. Later this fall, an 80-minute animated film called Marvel Rising: Secret Warriors will premiere on Disney Channel. 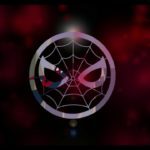 Audiences will follow a young, new group of predominantly female Super Heroes as they come into their own and eventually form a super powered team. 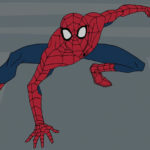 All 6 shorts will premiere back-to-back on Disney XD on Monday, August 13th at 7:30 pm ET/PT. The series of (6) 3-4 minute animated shorts will kick-off the animated project. 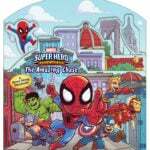 This upcoming animated film will premiere simultaneously on Disney Channel and Disney XD on Sunday, September 30. 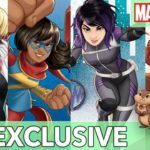 Marvel Entertainment: “We’re excited to introduce to new and old Marvel fans alike to Marvel Rising —the next generation of Marvel heroes for the next generation of Marvel fans!